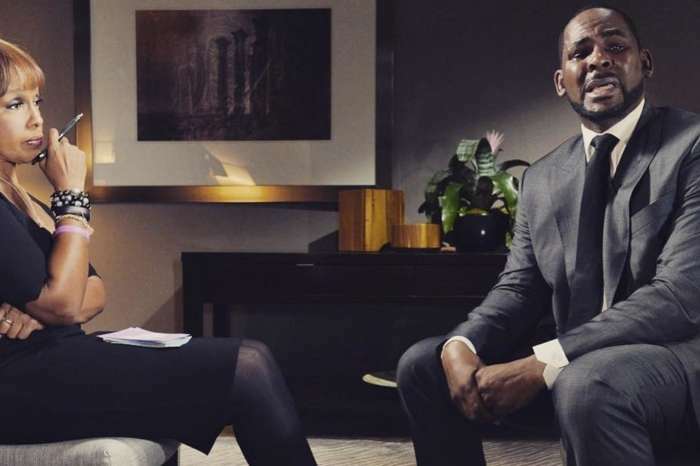 Ever since the new docu-series came out, Surviving R. Kelly, exposing allegations which many people in the black community supposedly knew about for years, R. Kelly has been in serious trouble. 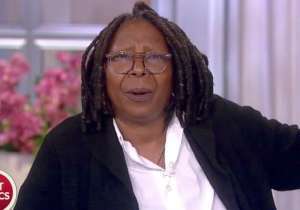 Celebrities have done nothing but condemn him in the last few weeks since the documentary’s release on Lifetime. 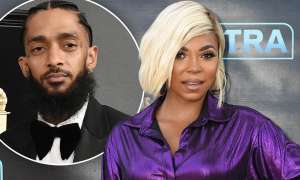 However, there are people out there who have chosen to wait and see what charges can be laid against the singer, and what can be proven in a court of law. 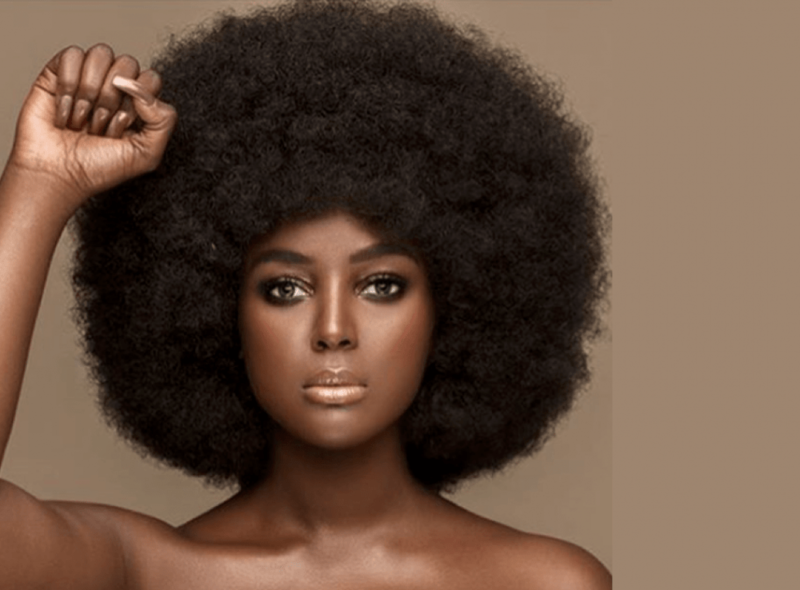 Amara La Negra, the star of Love And Hip-Hop, is one woman who has sounded off on those who support him, and the embattled singer himself. 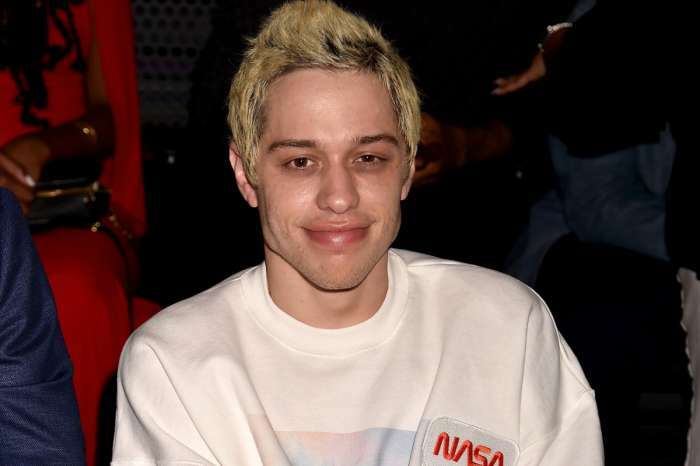 “He should’ve been in jail a long time ago,” the reality star said to TMZ. 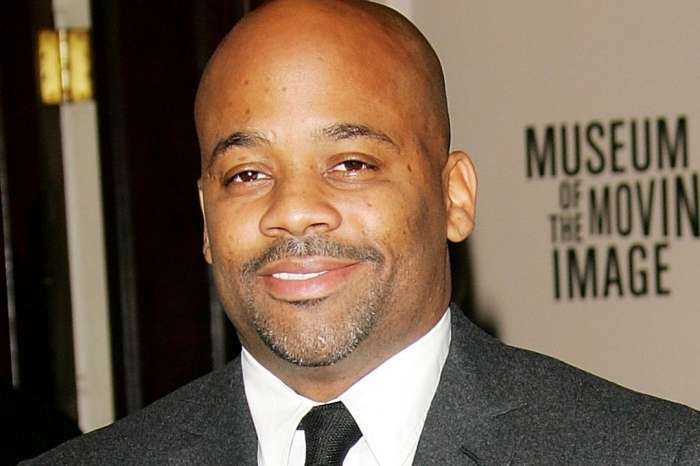 Speaking with reporters from the gossip tabloid, Amara explained the video for which he was charged for back in the early 2000s, but was eventually exonerated due to the inability to prove it was Kelly on the tape. The star said that she believes “everybody has known” for years that R. Kelly has supposedly been abusing women. She went on to condemn those who have been supporting him, even partying alongside him at a nightclub despite knowing what’s supposedly going on in his life. 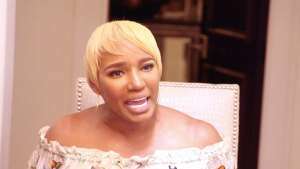 The Love and Hip-Hop: Atlanta alum said that everyone in society needs to work together, understand children and women are being abused, and tell R. Kelly, with force, to stop. This all comes after the release of Lifetime’s praised series. 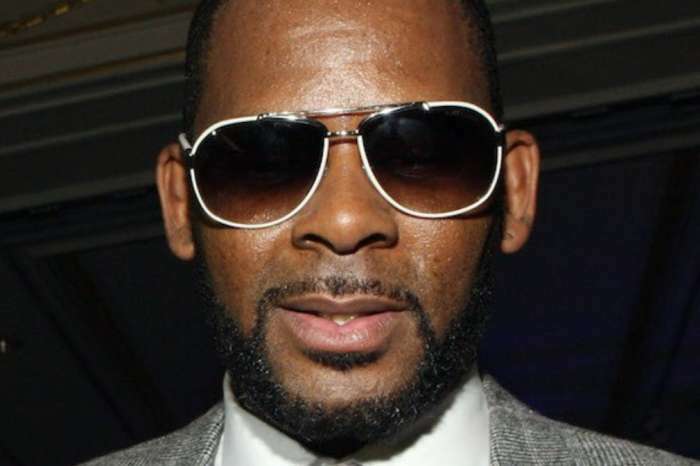 As it was previously reported, following the allegations that he slept with an underage girl in the 1990s, there was a videotape leaked in which R. Kelly appeared to urinate on underaged girls. However, prosecutors couldn’t find enough evidence to prove it was, in fact, R. Kelly in the video. Once the #MeToo movement began in late 2017 with the allegations against disgraced produced, Harvey Weinstein, the R. Kelly dilemma reared its head once again. However, it was a big turning point for Kelly when the new docu-series hit the air. For one, many celebrities, entertainers, and artists chose to work with Kelly despite the allegations against him. 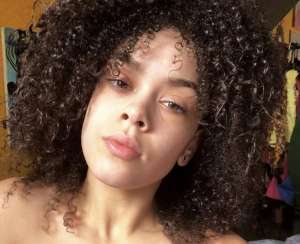 But Surviving R. Kelly changed all of that, and Chance The Rapper, John Legend, and many others have turned their backs on a once-revered figure in R & B music.